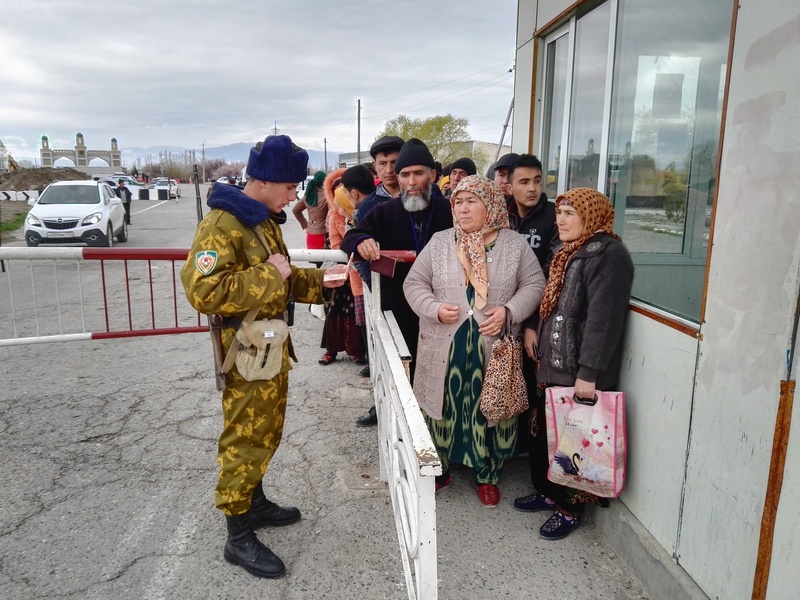 BISHKEK -- The United Nations delivered new equipment to improve the capacity of the Dostuk-Avtodorojny checkpoint on the Kyrgyz-Uzbek frontier, according to the Kyrgyz State Border Service press office, Kazinform reported Monday (June 11). The equipment includes computers, video surveillance devices and cameras for each of the passport control booths at the checkpoint. Installation of the devices is expected soon. Authorities also are increasing the number of passport control booths at the checkpoint from a total of 14 to 30 -- 15 each at the entrance and exit. The training will take place in Tajikistan at a US-funded regional training centre designed to prevent trafficking in nuclear materials and WMDs.